A new study has revealed that the vaccine, VSV-EBOV, being touted as an effective treatment for Ebola, completely protects against the disease when administered seven days before infection and partially when administered three days before infection, in non-human primates. 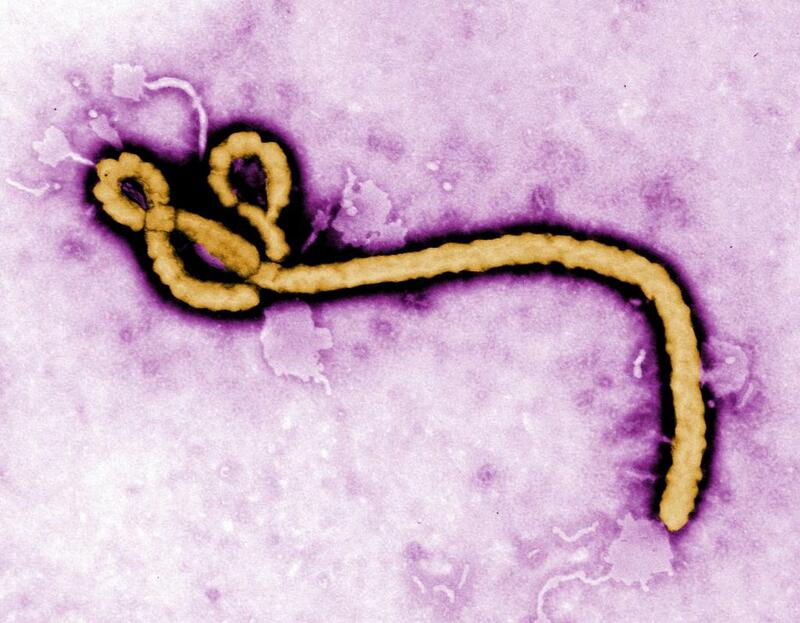 The results of the study, published in the journal Science on August 7, suggest that VSV-EBOV provokes a strong, innate immune response that helps limit virus replication during the critical period when the body develops Ebola-specific antibodies. During the study, VSV-EBOV was administered to groups of Macaque monkeys 28, 21, 14, seven, or three days before infection with the Makona strain of Ebola and the animals were monitored for 42 days. The control group, which was administered a vaccine known not to be effective, showed severe symptoms of Ebola and did not survive. One animal in the day-three VSV-EBOV vaccination group also did not survive, while the other two animals in this group presented mild and moderate symptoms of Ebola but eventually cleared the virus. All nine remaining animals in the day-28, -21, -14, and -seven vaccination groups did not develop any clinical signs of disease. At the time of infection, animals in the day-28, -21 and -14 vaccination groups showed high levels of immunoglobulin G (IgG) Ebola-specific antibodies. Although, day-three and -seven groups did not have Ebola-specific antibodies at the time of infection, day-three immunised animals had measurable Ebola-specific (IgG) antibodies six days after being infected with Ebola, offering them partial protection. Thus, the researchers conducting the study concluded that VSV-EBOV may protect humans against EBOV infections in West Africa with relatively short time to immunity, promoting its use for immediate public health responses. It could thus be rapidly deployed to contain any future outbreaks. VSV-EBOV was recently clinically tested and analysed in Guinea, one of the three West African nations worst affected by Ebola. The trial was conducted by the Guinean authorities, the World Health Organzation, Médecins sans Frontières (MSF) and the Norwegian Institute of Public Health, with support from a broad partnership of international and national organisations. Results of the research were published on July 31 in the British journal The Lancet and raised hopes of the world finally getting an effective vaccine to counter Ebola.